There are two components to a virtual background system, the projector which attaches to the photographer’s DSLR camera and a special incredibly reflective background screen. 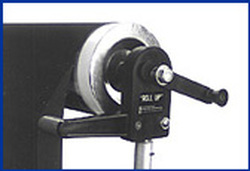 The backgrounds are produced by digital video projector or by inserting transparencies (slides). 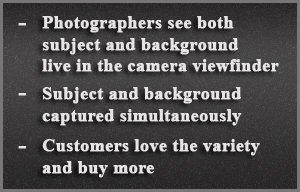 The photographer sees both the subject and the projected background live in the camera viewfinder and when the shutter is tripped, both the subject and background are instantly captured and can be viewed immediately. 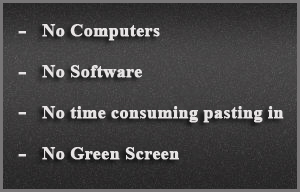 There is no post processing…no computers…no software…none of the problems normally associated with green screen. The photographer has instant total control over the background in ways that are just not possible in standard photography. This results in greater customer satisfaction and higher sales averages…and more fun that comes from being truly different. Virtual Backgrounds can make the difference between success and failure. Many virtual background system owners report that they would not be in business without it. These are difficult times for professional photographers but fortunately there are solutions that enable the photographer to not only survive but thrive. Success and failure are both options. 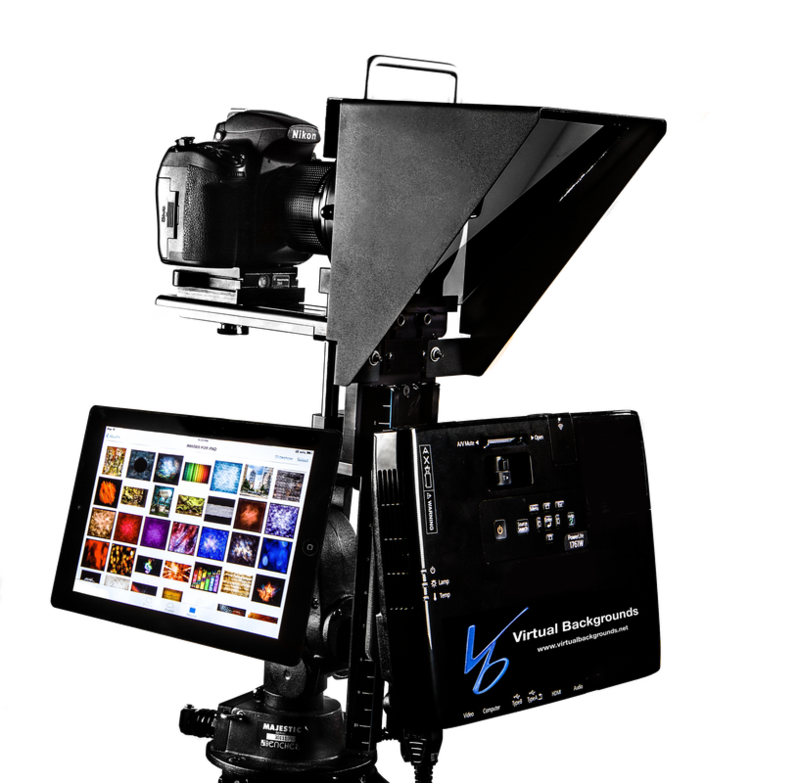 The unit pictured left is the VB Optima Digital, our newest release designed especially for the school, event, church, studio photographer and now the videographers. The unit may at first seem complicated but it is really quite simple and very portable. This digital projector connects to a tablet or computer via an HDMI cable. The image being displayed on the tablet is projected onto the background screen. The background can be seen through the camera viewfinder and live adjustments such as re-sizing, focusing, brightness, contrast color, etc. can all be instantly adjusted to your preference, which eliminates time consuming in post processing. The Optical systems flash through a transparency, on to a beam splitter, and then on to the special projection screen behind the subject simultaneously with your studio lights. The camera is any DSLR which can be attached to the projector in just seconds with a quick release mount. The Background Collections - With virtual backgrounds, the photographer can have an infinite variety of background transparencies with no storage problem. Anything can become a background. The concept is limitless. There is no need to purchase and store multiple muslins, canvas backgrounds or big bulky sets. They can all be projected. VB has available over 1,000 background images but it is especially desirable for the photographer to create background images of their own that no one else has. With digital, it is now possible to capture and create your own backgrounds for free. Any digital file can be transferred to an electronic device then projected onto the background screen. Remember, you have complete control! Make adjustments to the background file, before, during or after a shoot. Virtual Backgrounds is an Image Enhancement System that enables the professional photographer to be infinitely more creative by projecting a background, live, behind the subject, working in a controlled environment where the photographer has total control. This amazing tool enables professional photographers to quickly and efficiently create products that amateurs and other professionals cannot do. This is critical in today’s world where everyone sees themselves as a digital photographer and therefore not needing the services of a professional. 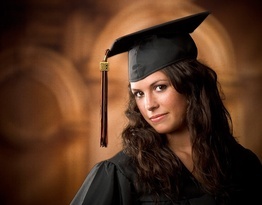 Virtual Backgrounds is the only tool that a professional can use that amateurs do not already have. Virtual Backgrounds helps you to be distinctively different.